Do you have a critical process in a Northern California factory that requires the immediate attention of a skilled professional? Factory Consultants now offers an on-demand call-out service that responds to your need with a highly qualified industrial engineer or technician on site in a hurry. Whether you need assistance with a PLC, HMI, industrial Ethernet network, robot, SCADA system, food system, semiconductor/wafer system, solar panel manufacturing system, warehouse automation system or any factory equipment, we will dispatch the expert to meet your needs. 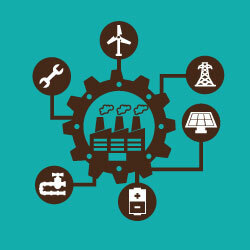 Our network of process control and system integration professionals are poised and waiting to attend to your problem. If you don’t already have a maintenance contract with Factory Consultants, let us prove our ability to get the problem fixed right the first time. This service is ideal for manufacturers of industrial equipment and control systems who may be located on the other side of the country and not able to respond in a timely fashion to the needs of a Northern California factory client. 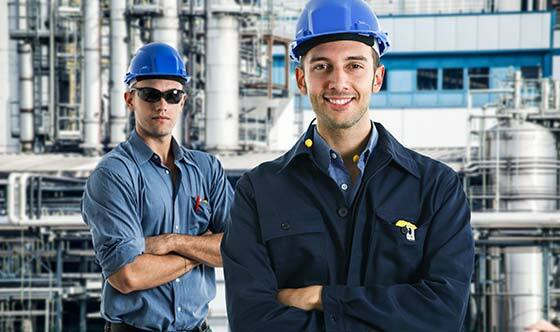 We also work with industrial clients who may be experiencing staffing limitations due to sick or vacationing employees. 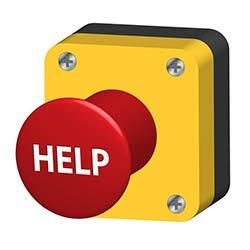 If your organization is unable to meet an immediate need, Factory Consultants can step-in. Our service gets you in touch with a qualified professional in minutes. Simply review the list of covered cities below and then click the “Help” button to get started. You will then be sent to a payment process page where you will be charge a flat fee of $400 for the initial emergency response service. This charge entitles you to two hours of service call. You will be billed $200 per hour for accumulated hours over the initial two. Please notate your company and the company name and location where the service is to be performed when completing the payment page. After you have made the initial payment, you will be redirected back to a page where you will be given direct access to our emergency response phone number. Here you can talk one on one with an industrial professional 24 hours a day 7 days a week. Note: The initial $400 charge is our minimum to get our man out of bed and in response mode. This fee is not refundable.